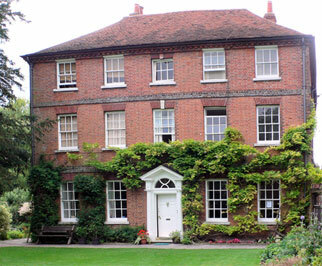 The Friends Meeting House is in the centre of Winchester, yet still has a peaceful and tranquil feel to it. The house is set in a picturesque garden and is conveniently close to several multi storey car parks, bus routes and is a 10-15 minute walk from the station. It is easily reached from nearby locations Alresford, Cheriton, Bishops Waltham, Upham, Pitt, Chilcomb and Twyford.